Ewald's Venus Ford dealers in Milwaukee is where Ford fans go to fulfill their every new and used Ford need, as Ewald's Venus Ford in Cudahy WI provides drivers like you with an extensive selection of vehicles for sale. Ewald's Ford dealers nearby offers drivers all over Milwaukee with a superb selection of new and used vehicles for sale, from new cars to used Ford trucks for sale and more, giving you an extensive variety of superb vehicles for sale to browse through and try out. 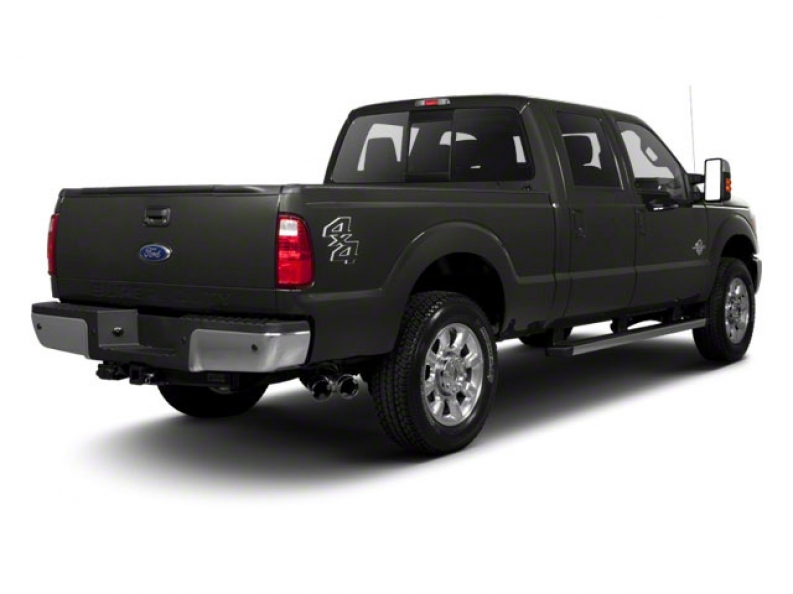 Ewald's Venus Ford in Cudahy WI offers many great vehicles for sale for you to enjoy, so come on in to Ewald's Ford dealers in Milwaukee today and check out our many great new and used Ford trucks for sale today, like this used F 250 for sale, the 2012 Ford Super Duty F-250 XLT. 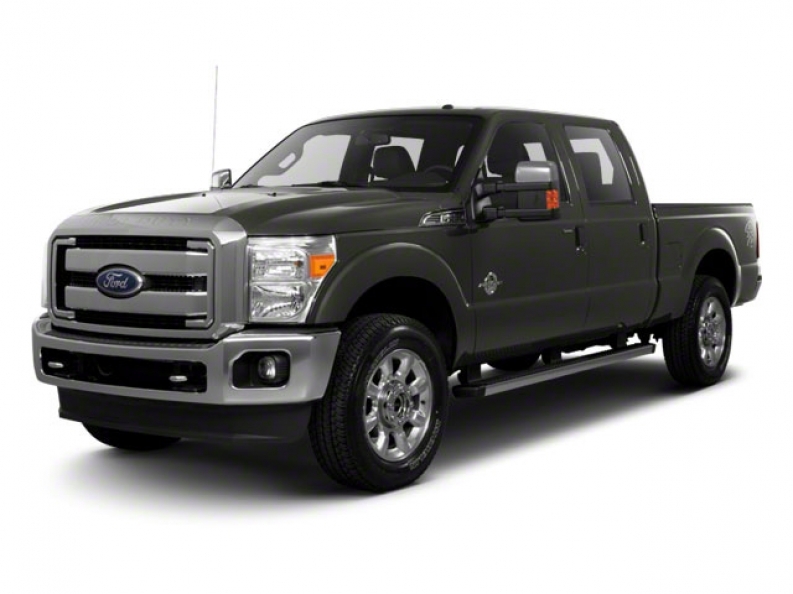 This used Ford F 250 for sale is a fantastic vehicle for sale that you are sure to enjoy, especially if you are a hard worker that needs a ton of power on your side for every day life, as this vehicle supplies plenty of that. This fantastic used Ford F 250 is a great vehicle that is equipped with a massively powerful 6.2L SOHC 16-valve EFI NA V8 flex-fuel engine that provides you with a massive speed of around 385 horse power at 5500 RPM, and an even more impressive torque power of up to 405 pounds per foot at 4500 RPM to give you an incredible maximum towing capacity of up to 12500 pounds. There are other features for you to enjoy with this vehicle, such as Integrated Turn Signal Mirrors, and Front Tow Hooks, as well as an Auxiliary Power Outlet and much more. Stop on in to Ewald's Venus Ford dealers in Milwaukee today if you want to check out what else this used Ford truck for sale has to offer you today, located here at 2727 E Layton Ave. Cudahy, WI 53110.